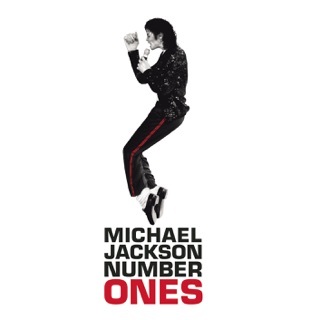 Michael Jackson's 1995 double album HIStory didn't reach the level of market saturation that the self-proclaimed King of Pop expected from himself. 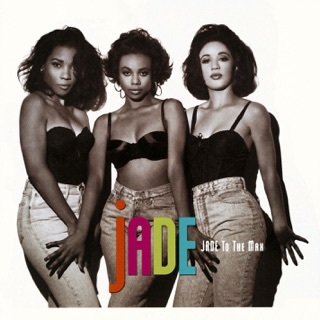 The reasons were many, but the pairing of new material with an album of greatest hits had blunted the public's perception of the set as a new release. So Jackson went back into the studio and remixed eight of the songs and added five new tracks. However, this only served to confuse the non-fanatic portion of Jackson's audience further. It's a shame, since Jackson shows no letup in intensity here. "Morphine" is tough and edgy and even more frightening in light of the circumstances surrounding his death. 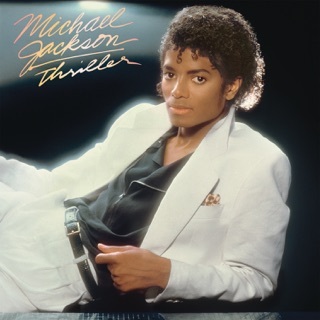 "Blood on the Dance Floor" is a solid club track, and the classic club mix of R. Kelly's "You Are Not Alone" brings a new dimension to one of the original album's best-known songs. ℗ 1995, 1997 MJJ Productions, Inc. WARNING: All rights reserved. Unauthorized duplication is a violation of applicable laws. 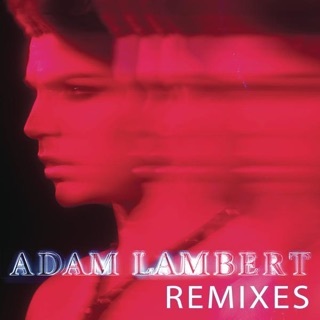 Pretty good for a remix album!!! 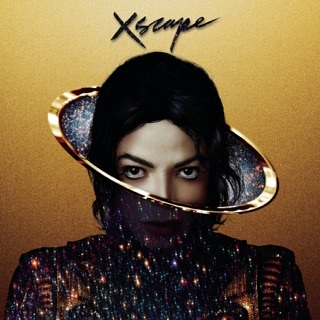 I have to say that although I am a big fan of Michael Jackson, I was really not expecting too much with this album but it is ACTUALLY a good but underrated album. All the new songs on here work! 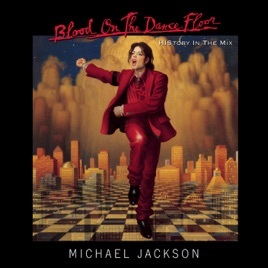 Blood On The Dancefloor-A very catchy song and something you would not expect to hear from MJ. I rate this song 5 stars. Ghost-This song was made specifically for the video of the same title (which btw if you haven't seen the video for "Ghost" go watch it now because it's amazing. It's as good or even better than Thriller). Very good song though and it's loads of fun to dance to! Is It Scary-Probably the best song on the album. 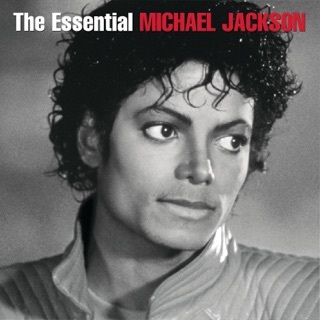 MJ's voice REALLY shines in this song and the lyrics are about the way the world views him. When MJ sings "I'll be grotesque before your eyes...Am I the beast you visiualize"? I think those lyrics hit hard. Very deep. Morphine-The best song on the album after "Is It Scary". This is a song MJ wrote about his addiction to prescription pills and again this is something you totally wouldn't expect to hear from MJ. Great lyrics, great production, just a good song overall. Superfly Sister-Well how can I put this...this song is very um..dirty lol. MJ must have been in some kind of mood when he wrote this! haha. Anyway I think it's a great upbeat song. This Time Around-I love this remix. It's better than the original IMO. I like this song esp. for the lyrics 'cause I like when MJ sings "Somebody's out to get me, use me, ACCUSE me" and I think we all know what he's talking about when he says that. Another excellent personal song. Scream-I really love this remix esp. the beginning. It's a slower version of the song and I think it's very effective. The other remixes are just so-so. The only bad song on this album is the "2 Bad" remix 'cause i'm sorry that song is just awful. 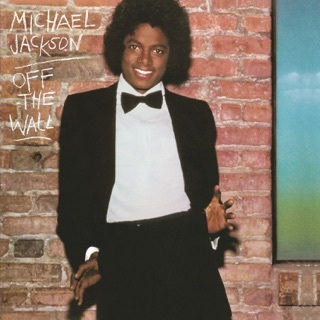 Anyway you may have heard bad things about this album because it's a remix album but it's MJ's least commercial sounding album ever and it really is a good and creative album w/some of the most personal lyrics and best vocals i've ever heard from MJ. I highly reccomend "Blood On The Dancefloor" to anyone. 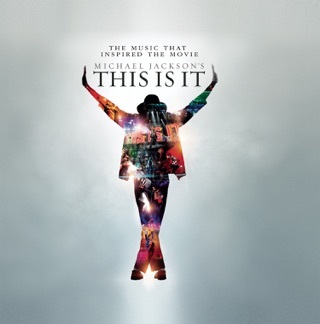 Go MJ!!!! this album is deffinately a hit!!! I love 'Ghost' And 'Blood on the Dance Floor' best. And no matter how messed up your personal life is. Your still my favorite singer/dancer of all time!